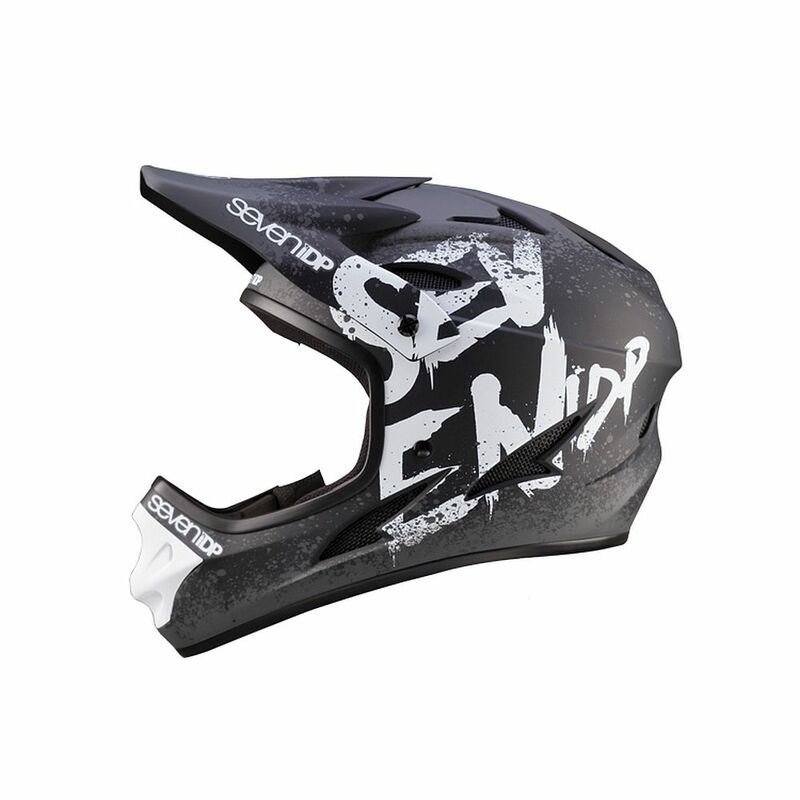 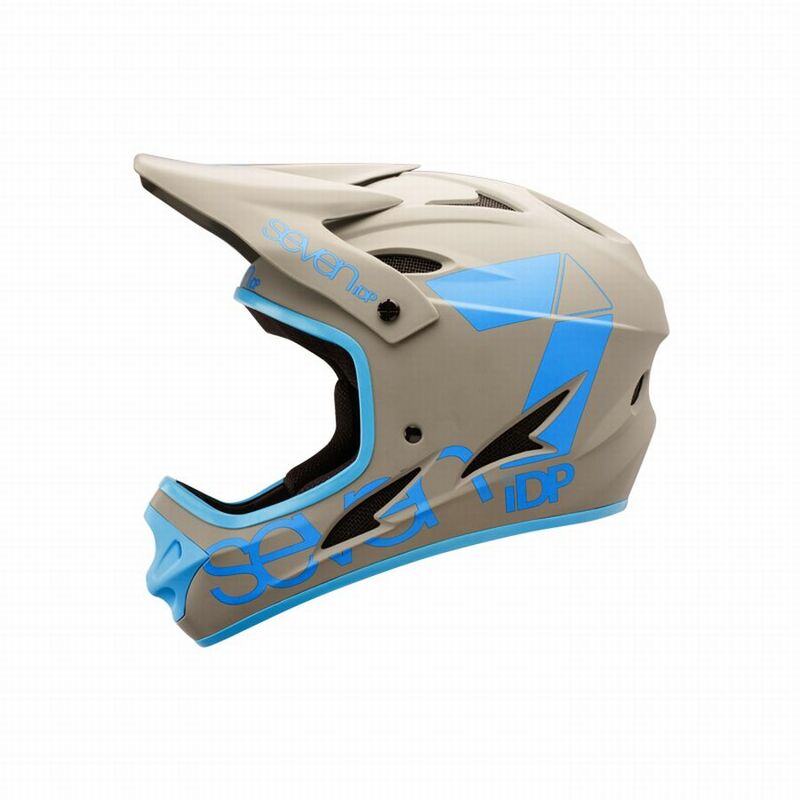 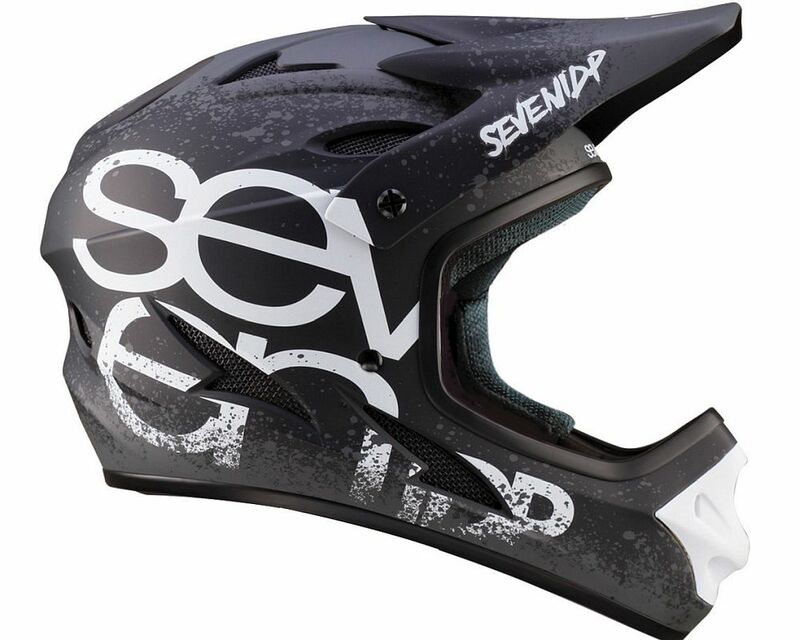 The Seven 7iDP M1 Full Face Helmet is an excellent beginner/intermediate downhill mountain biking helmet. 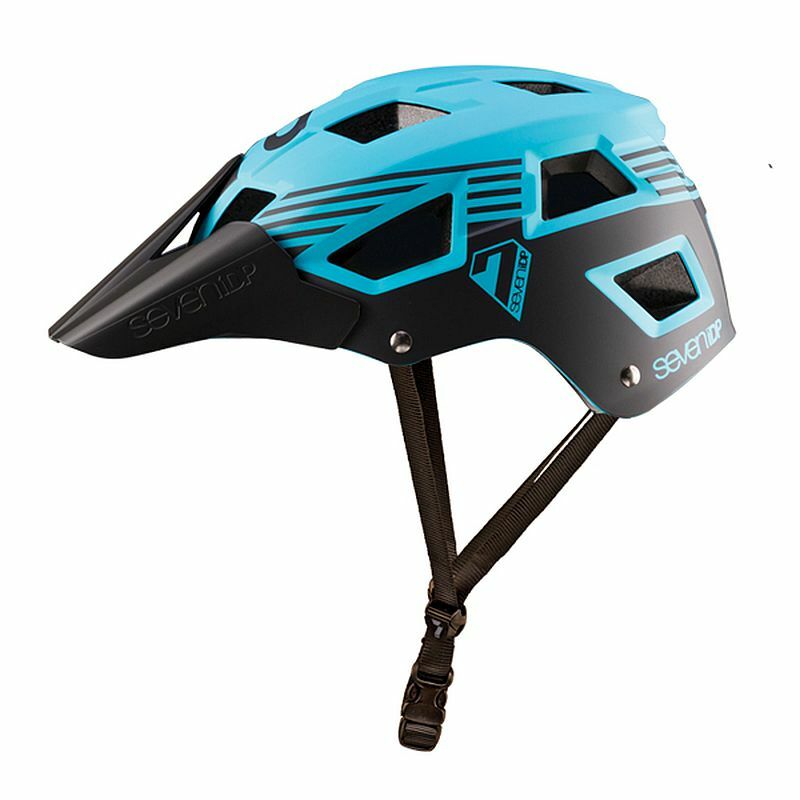 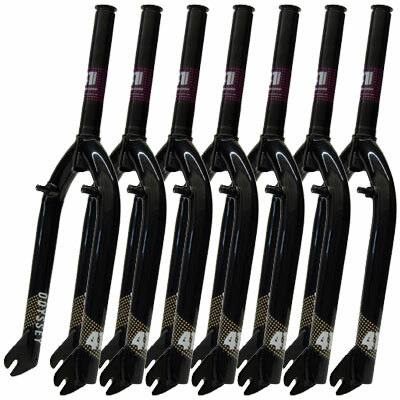 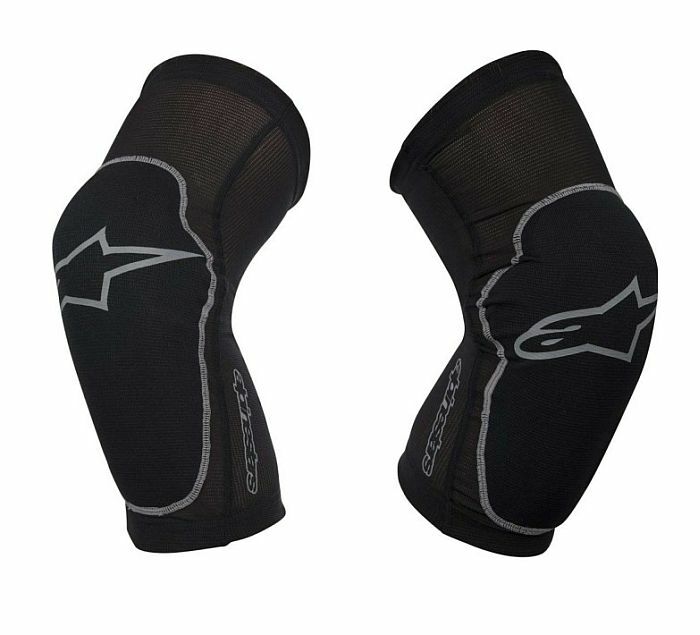 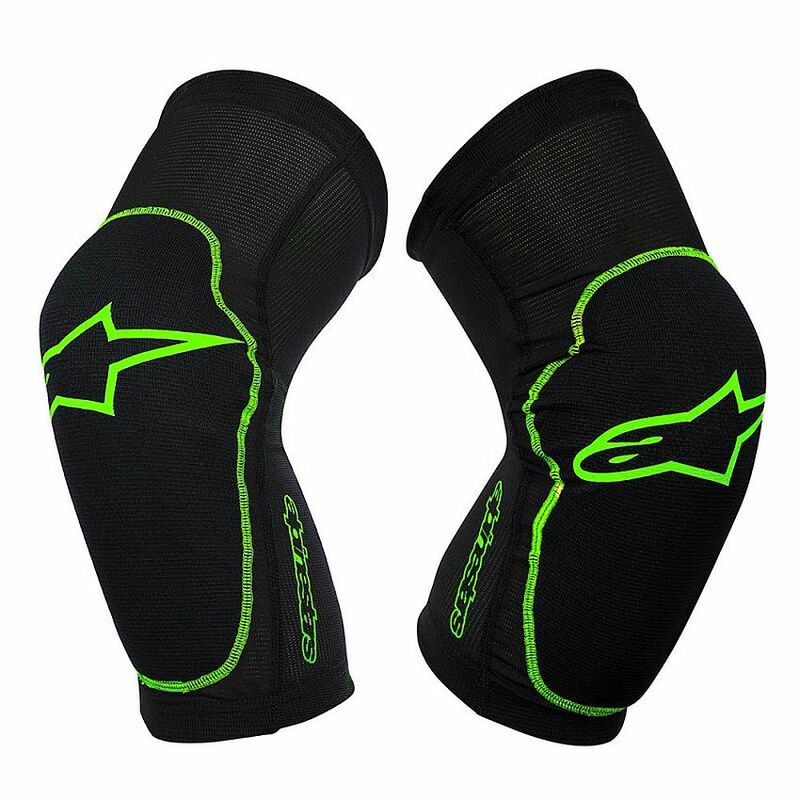 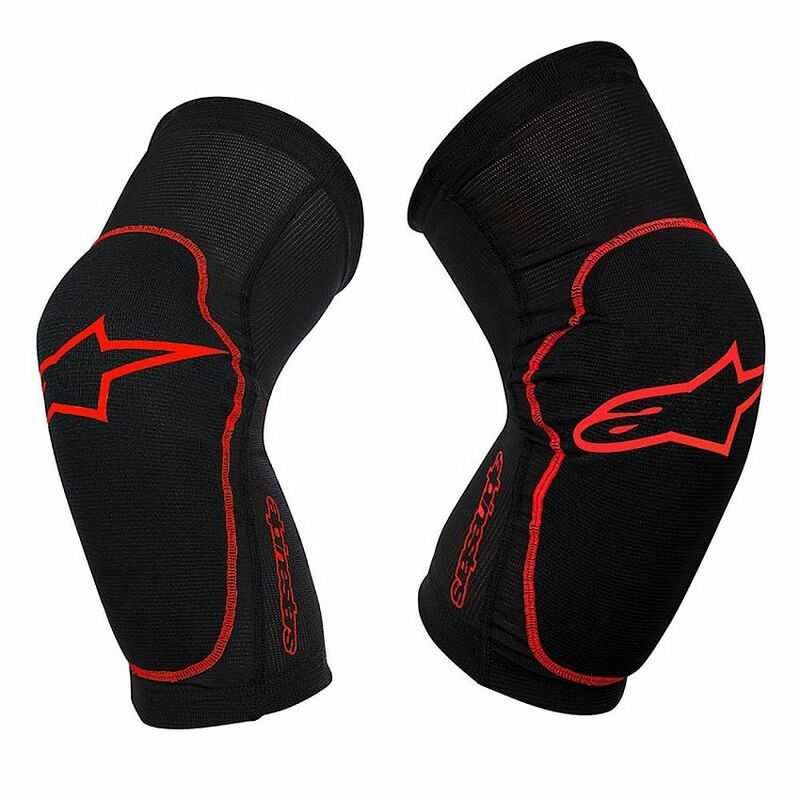 Its lightweight polycarbonate shell offers great protection, while the 17 large vents provide superb air intake, ensuring you remain cool, calm and collected as you pin it down your favourite tracks and trails. 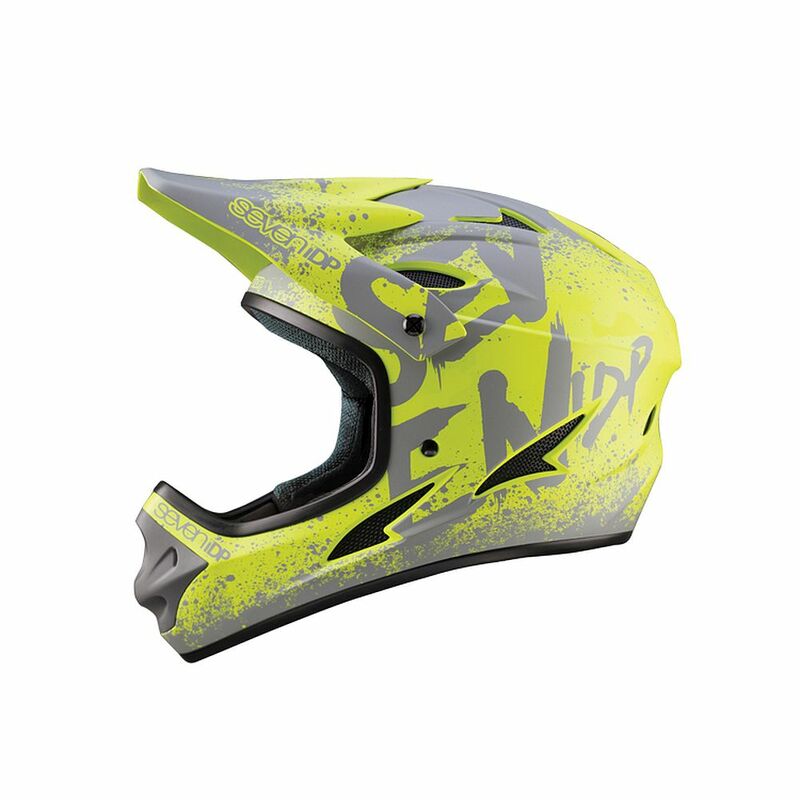 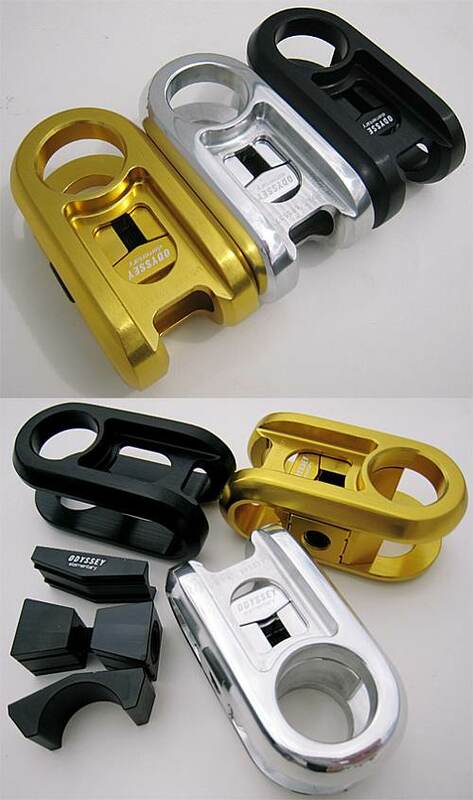 The M1 is a great helmet, which comes at both a reasonable and affordable price.